Knee pain can happen at any age. While knee pain may only start out as a mild annoyance, it should be treated as soon as possible because it might indicate early signs of arthritis. 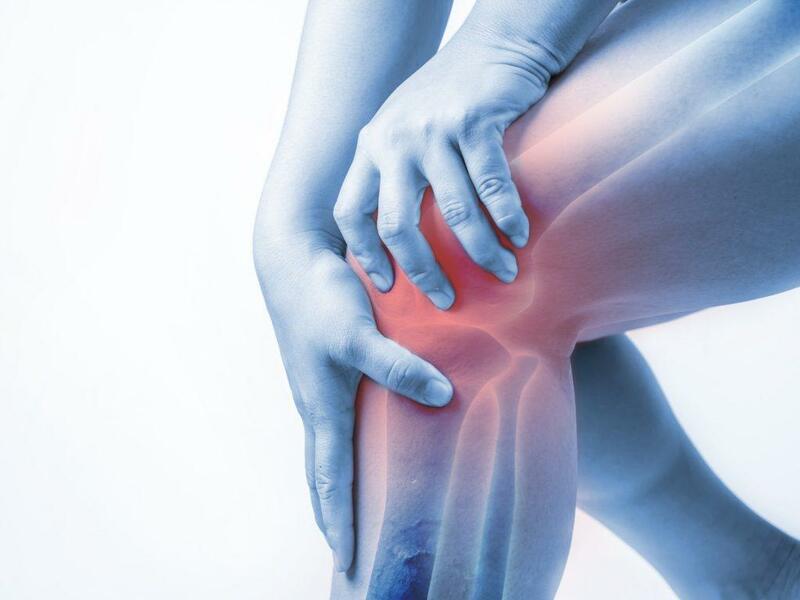 There are a number of causes that contribute to knee pain. It is quite common for knee pain to occur after an injury, exercise, or simply overuse. Being overweight or obese may put a person at greater risk of experiencing knee pain and arthritis. Being overweight places extra pressure on the joints by compressing the meniscus in the knee, causing slight or significant knee pain due to damage and repair. When you first notice knee pain, avoid any strenuous activities that may cause the pain to intensify until you are able to consult a healthcare provider. At Vitality Medical Center our health care providers will recommend the right procedure based on examination, x-rays, and MRI findings. This may include massage, physical rehabilitation, lifts to even the legs, orthotics for the feet, and joint injections to repair soft tissue damage and arthritis.